Ship from Hong Kong. This Cribs Decors was made of high qulity super soft healthy fabric. It is colorful and bright with the distinctive modelling. 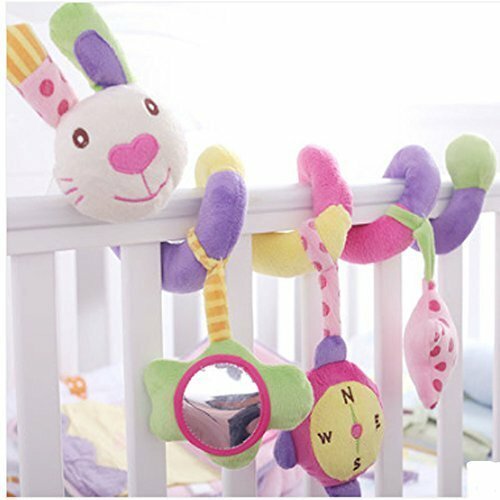 It not only as a baby toy, but also can be as a bed hanging and bedside bell. It can improve babies' vision and auditory by colorful toys and sound. It is ideal for your baby bedding.